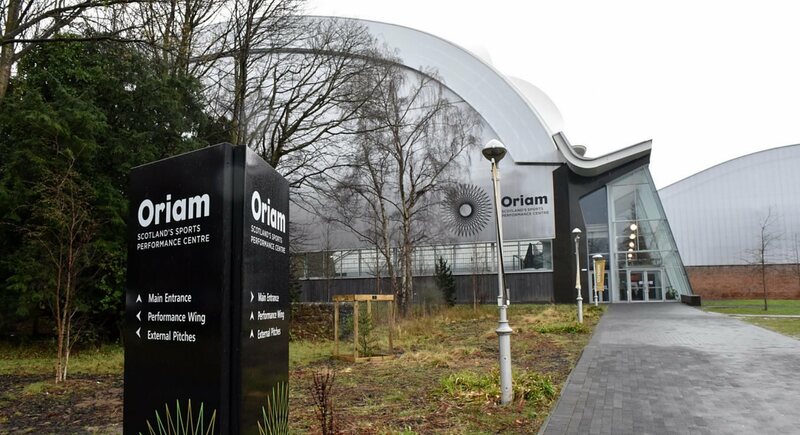 The Springfield Scottish Squash Open is taking place at Oriam … but what is Oriam ??? 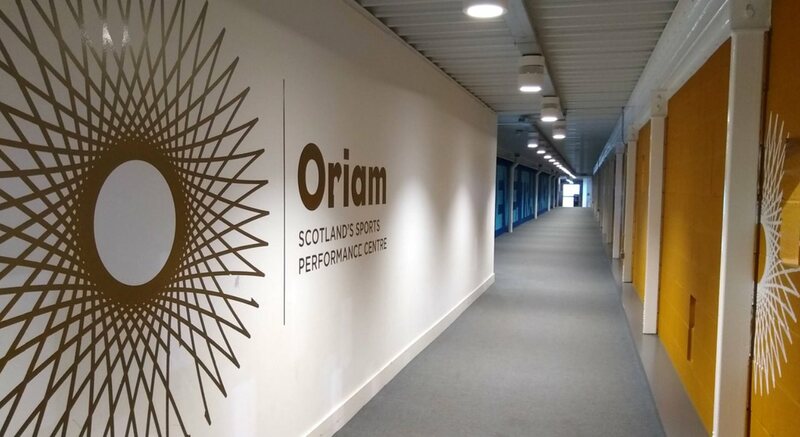 Oriam is Scotland’s national performance centre for sport, based at Heriot-Watt University’s Riccarton campus in Edinburgh. 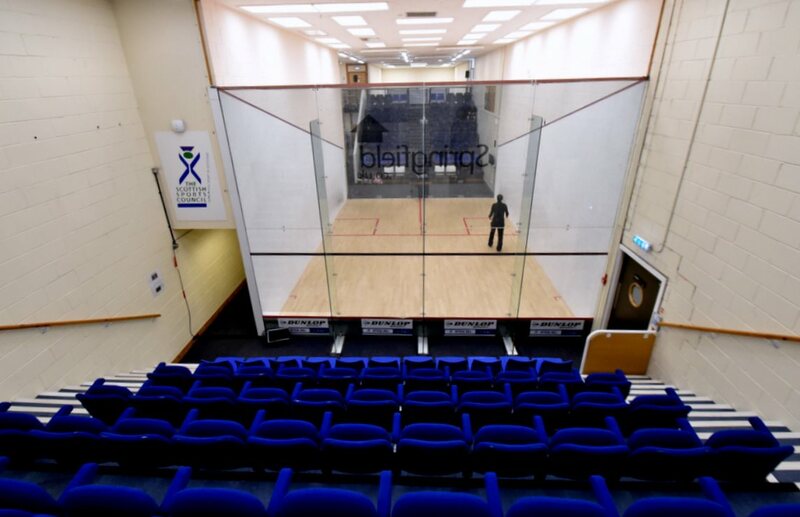 As well as being the home of Scottish Squash, the Scottish Rugby Union and the Scottish Football Association use it as a training facility, as do Heart of Midlothian F.C. 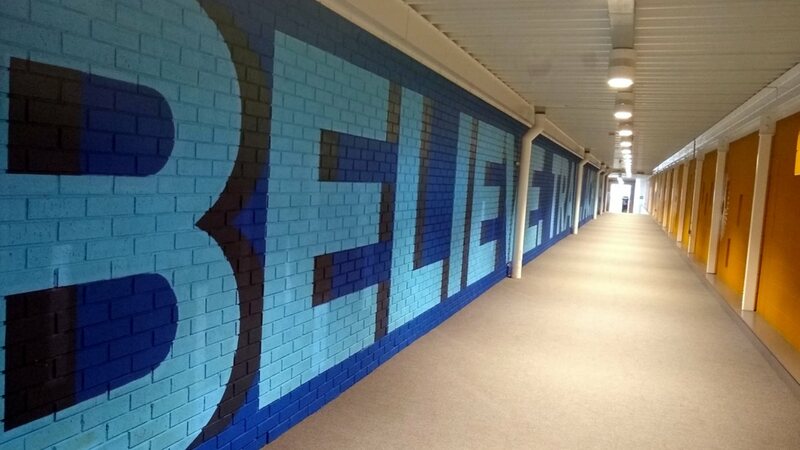 for first-team training and to run their academy. 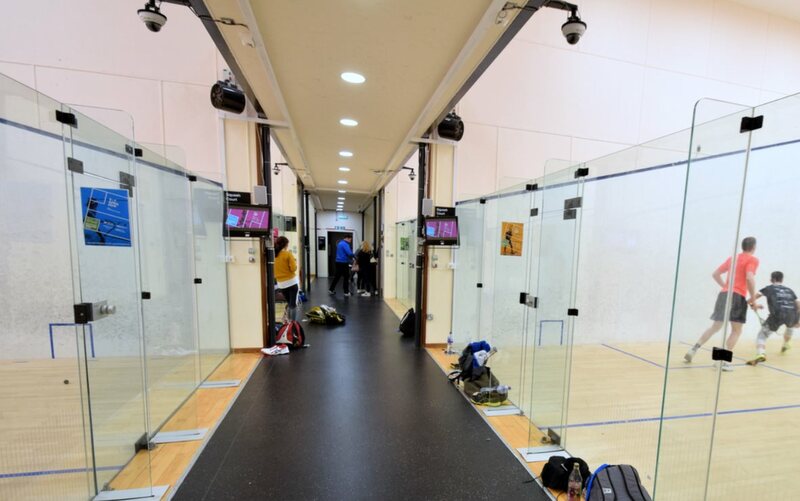 It is also used by other sports teams, students and members of the public. 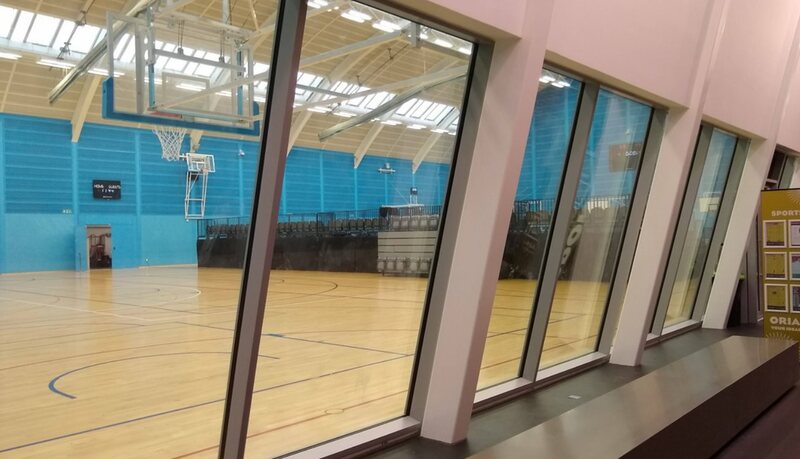 In February 2012, Sport Minister Shona Robison announced that £25 million from the Scottish Government’s Young Scots Fund would be put towards a new multi-sports centre which would include a national football academy. 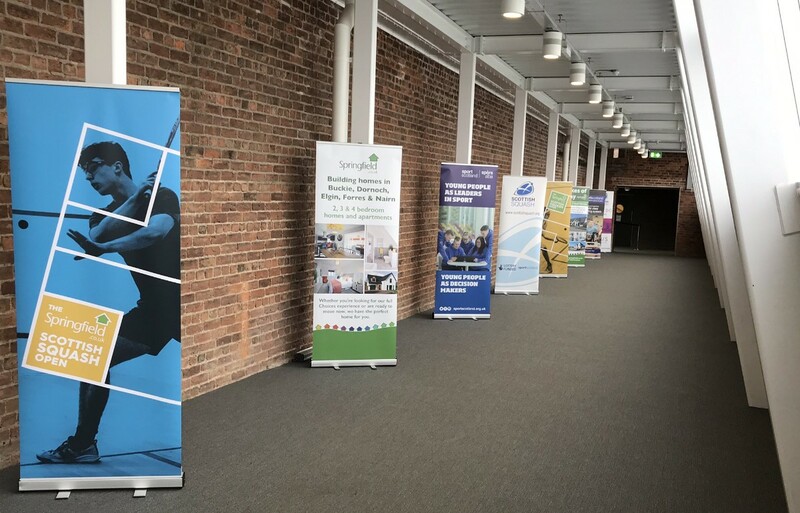 Universities, colleges and local authorities were invited to bid. By August 2013 there were three finalists. 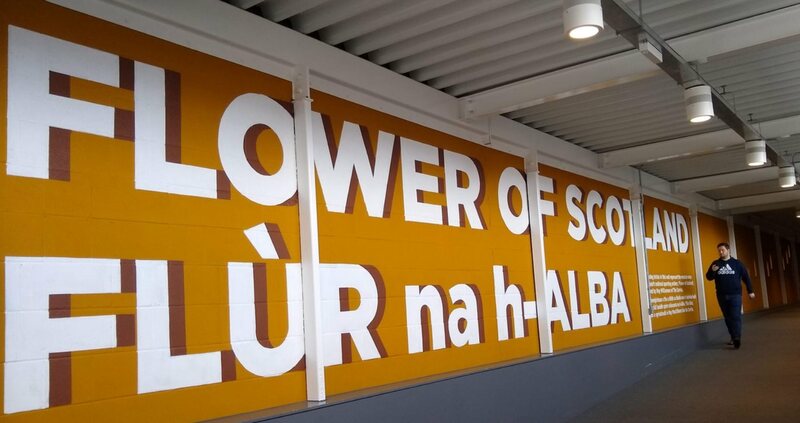 In September 2013, it was announced that the design by Reiach & Hall was chosen. Construction work began in March 2015. 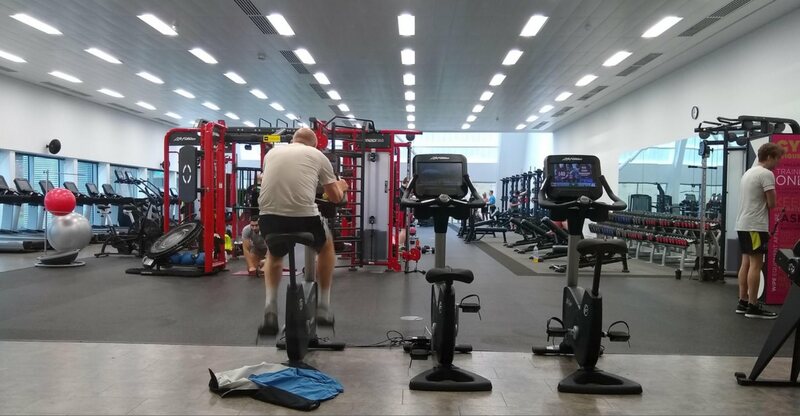 The £33 million facility opened in August 2016. 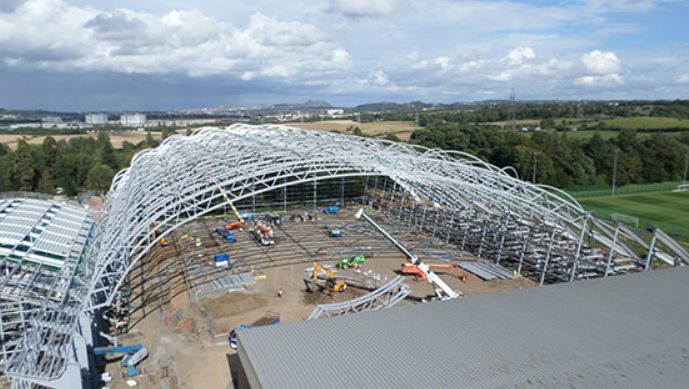 The indoor football pitch is covered by a curved steel frame with a PVC roof, the shape of which has been likened to the trajectory of “the goal which defied physics” which was scored by Brazilian football player Roberto Carlos against France in 1997. 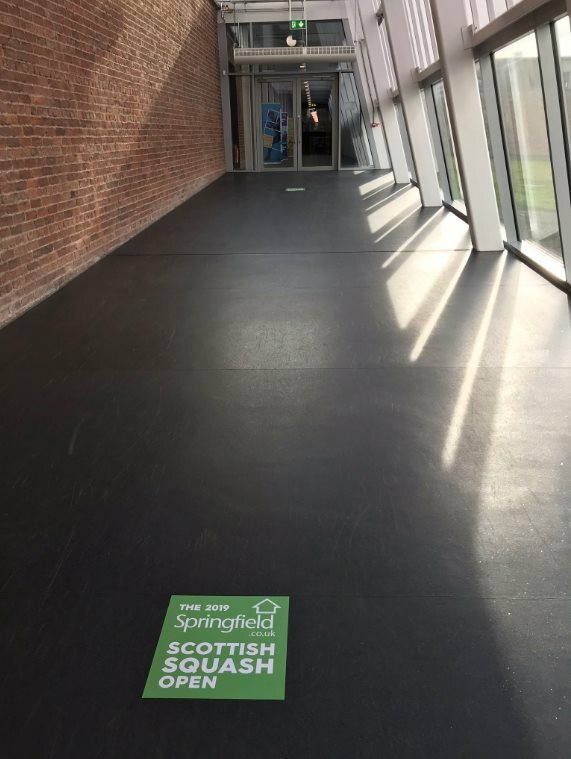 The building won the Future Building section at the 2016 Scottish Design Awards. 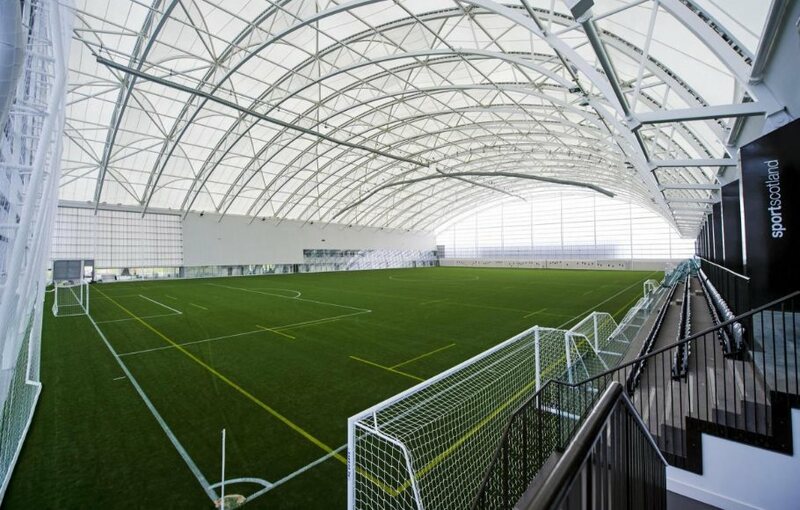 The centre has a FIFA-accredited indoor synthetic 3G pitch which is the largest of its type in Europe. Its dimensions of 116 yards by 76 yards are the same size as those of Hampden Park’s pitch. At the midpoint of this playing space, the roof is 28m high and there is a 15m playing height at the sides. The space accommodates a viewing area that can seat 500 people. 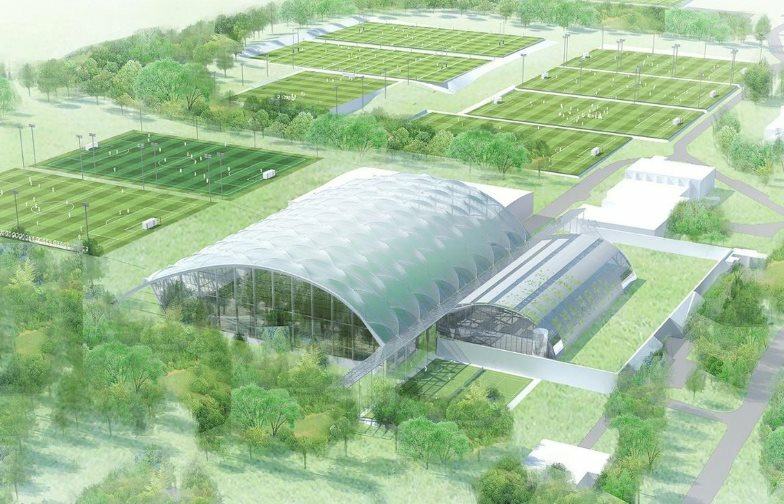 There is also a synthetic pitch outdoors. There are natural surfaces outside too – five grass football pitches and two grass rugby pitches. 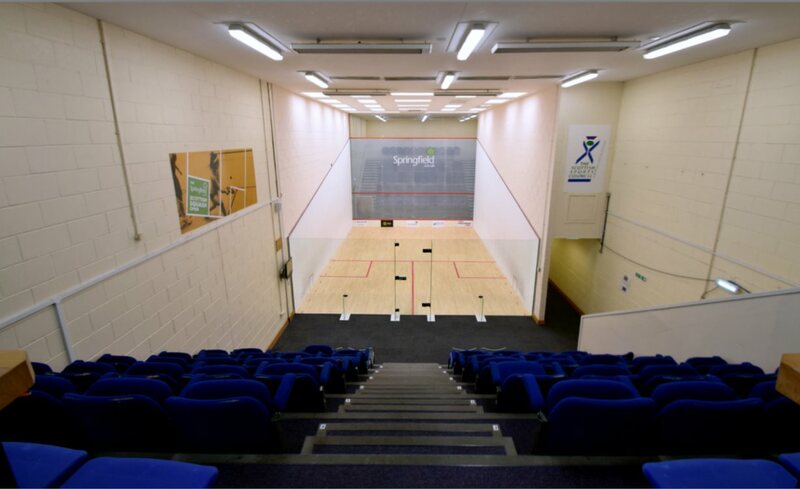 Indoors there is a 12-court sports hall, eight squash courts and a four-court sports hall. 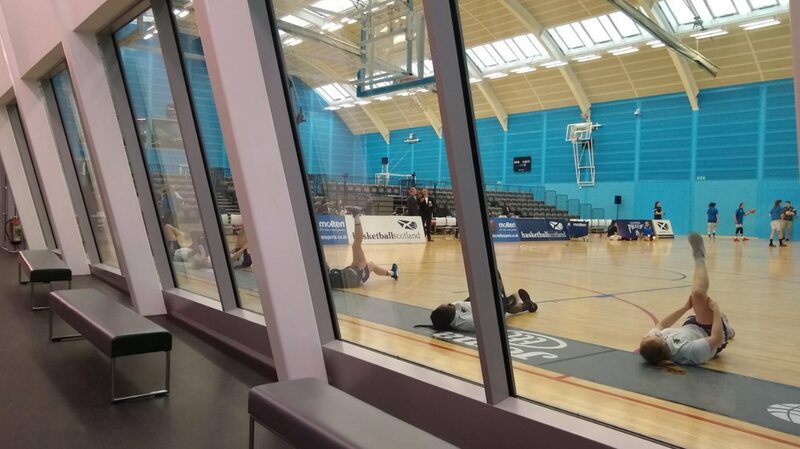 Other facilities available on the high-performance side of the centre include a hydrotherapy pool, a rehabilitation area and gym area for strength and conditioning. A 160-bed hotel, Courtyard by Marriott, opened in 2017.